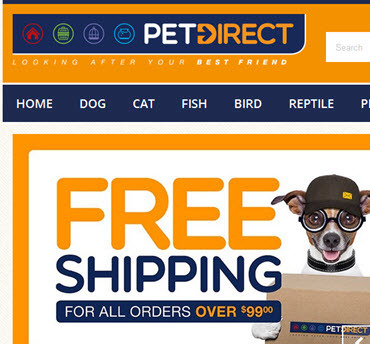 Pet Direct are a trusted online store selling everything you need for your pet from medication, accessories, premium pet food to toys or treats. Do you need PrestaShop Help? We can help you.